You can’t time the market. At least I can’t. Market timing is an investment hypothesis that has been tried for the 240 years of stock exchange history in the United States. The basic idea is to buy an investment when it is “low” or undervalued, and then sell that investment when it is “high” or overvalued. The problem is that I don’t know when the “low” or “high” has truly occurred. I know when investments are “lower” and “higher”, because those terms are always relative to some reference point in the past. 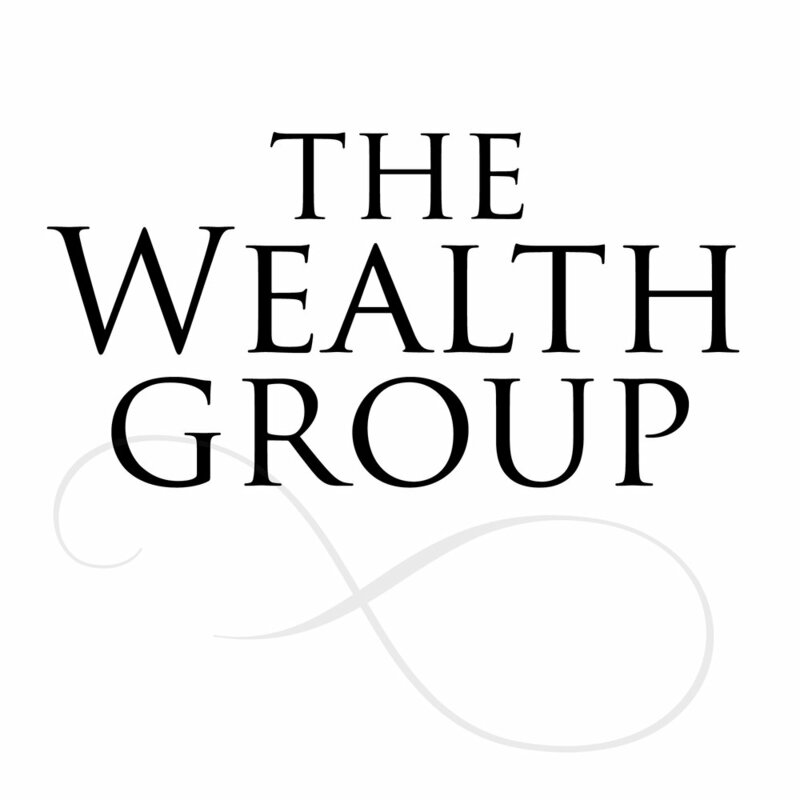 As a part of The Wealth Group’s systematic investing process we have developed and refined, we update and review your portfolio and the internal holdings on a regular basis. This is an update based on that process, and there is no action required on your end.